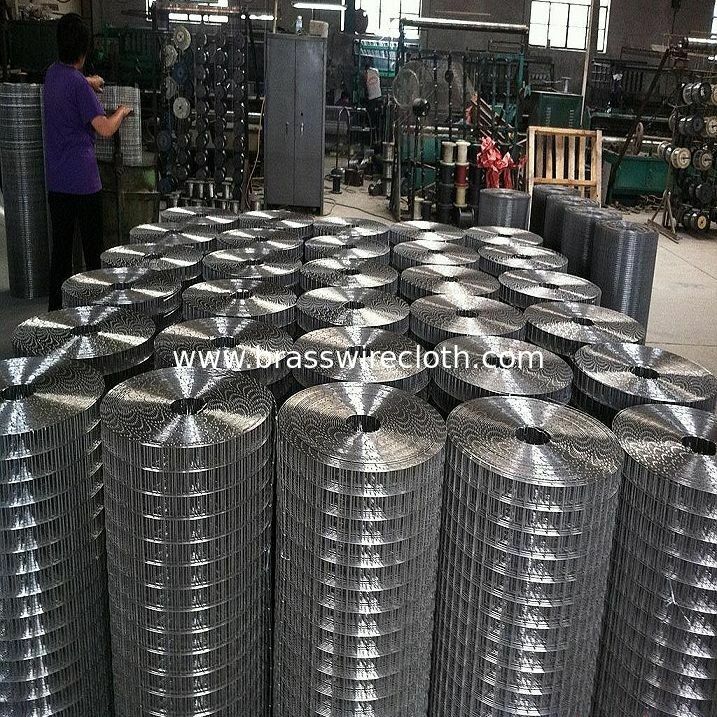 Stainless Steel welded wire mesh is made of high quality stainless steel wire and welded by advanced computer-controlled machines. It possesses features of excellent corrosion resistance, beautiful look, and longer work time. Compared with galvanized welded iron wire mesh or PVC coated welded iron wire mesh, these features can compensate for its seemingly higher cost. Commonly used material wires are SS304 and SS316. With the above-mentioned features, Stainless Steel welded wire mesh is a good choice for fishery industry, food drying, marine use, rodent proofing, cages for animals, and decoration, etc. For stainless steel welded wire mesh, the material quality control is regarded as the vital importance. We have signed Long-term Buying Contract with Chinese best stainless steel wire manufacturer-Taiyuan Stainless Steel Wire Corp, this ensure our stainless steel wire are the top quality in China. Our Digital Controlled Welding Machines and our well-trained workers also ensure our stainless steel welded wire mesh can satisfy the top quality requirement from worldwide. Roll Width: 24inch, 36inch, 1Metre, 48inch, or 72inch. Note: other roll width or roll length can be made according to request.